Calman is an emblematic figure of the electronic music scene in Fejér county, Hungary, and one of the oldest techno faces. 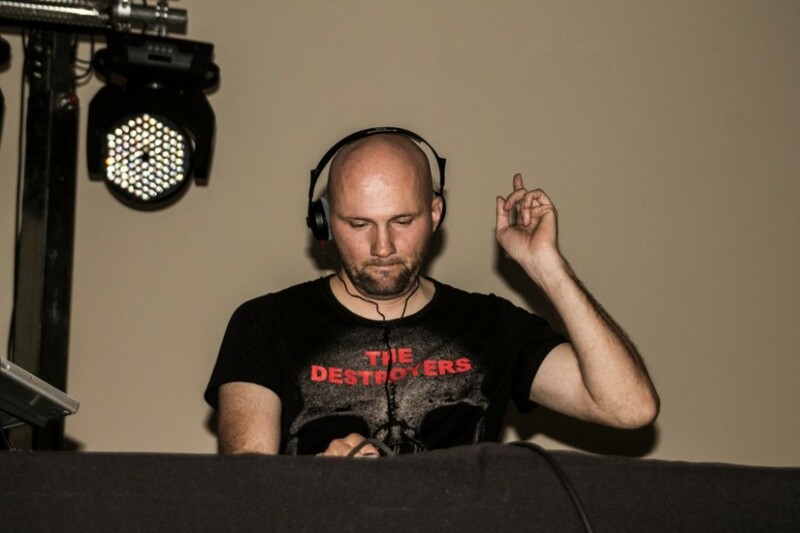 He started djing in 1997, and from 1999 he’s member of the so called “Ker” parties, organized by Jambor brothers, which was the only techno-house party in the region with 1000+ people attending. In 2002 he started Showdown parties with Dj Rexam, which were the first in the country showing national and international artists of dark- and asymmetric techno. In 2006 he started organizing Technopen open air parties, the most popular mini electronic festival in the region, and from 2010 he’s resident of Time Machine, which is the fulfillment of a long friendship into common work with Tamas Jambor. In the past years he’s also producing own works, first official release was the track called ‘This is the real showdown’ produced with Gabeen, followed by some remixes too.